Good Job SBA! Look At The Food They Collected ! | Sack-Vegas!!!! Good Job SBA! 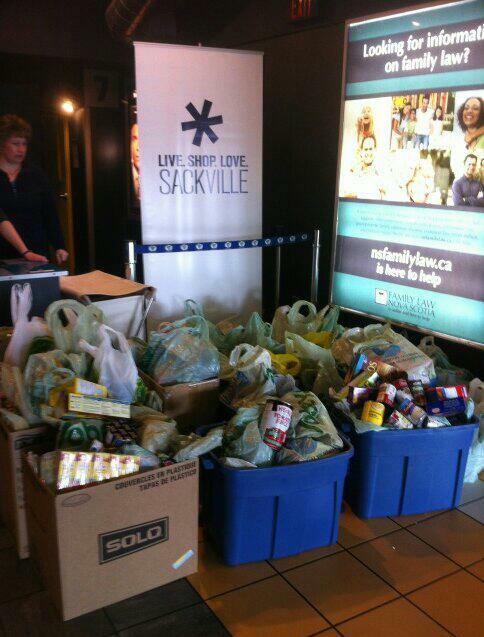 Look At The Food They Collected ! Posted by Sacky on March 9, 2013 in Uncategorized.